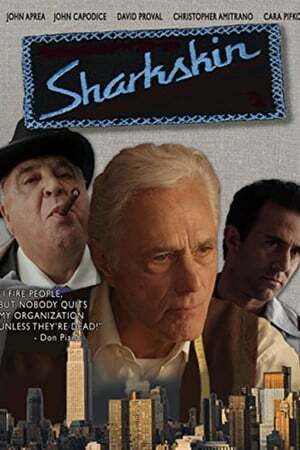 Storyline: Set in post-World War II Manhattan, Sharkskin tells the story of custom tailor Mike Esposito's encounters with local mobsters who run the neighborhood. Mike is drawn into the mob when Mafia Don Piano orders Mike to make a suit for a special occasion. 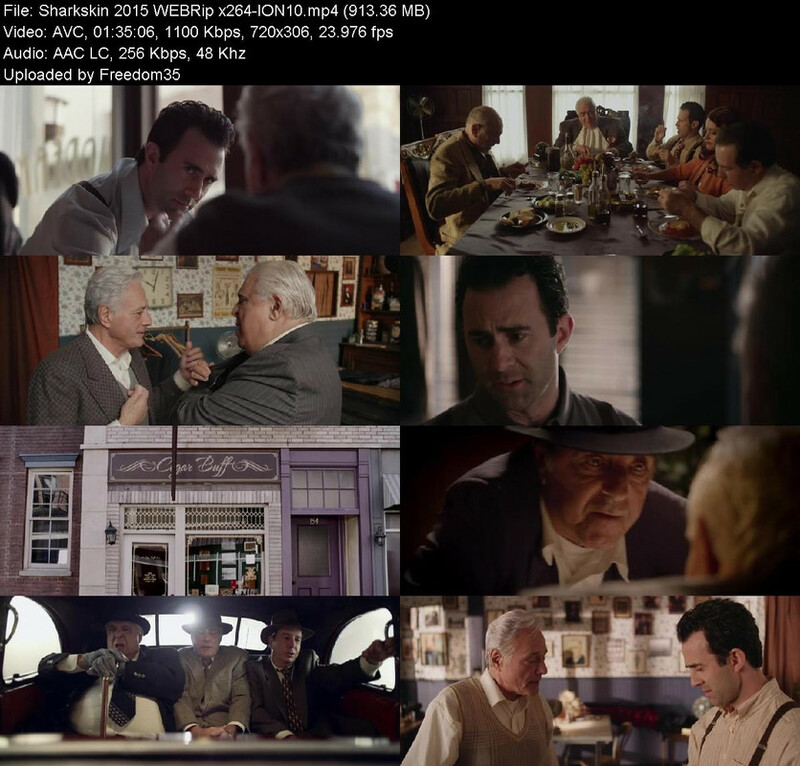 Mike becomes enamored with and later repelled by the mob's operations and whereby he confronts his morality and principles that he lives by and puts his family in jeopardy.